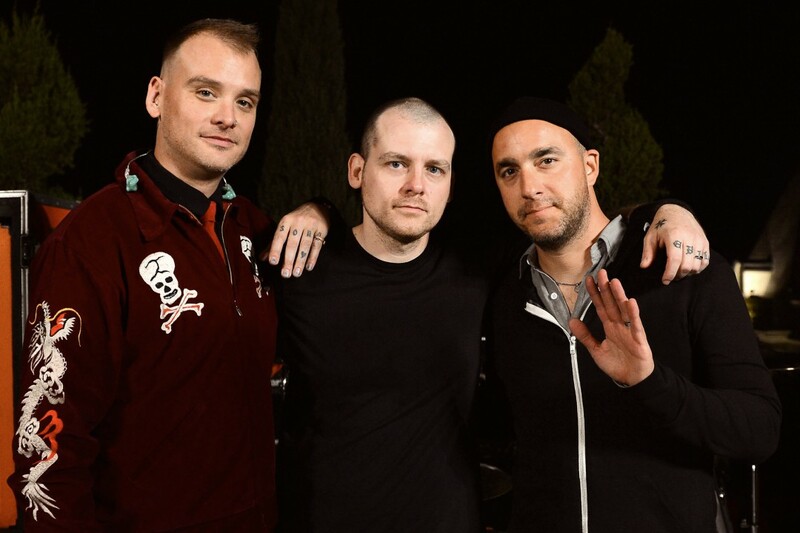 Alkaline Trio have announced a US tour with Together Pangea that is scheduled for August and October. The band last released My Shame Is True in 2013. You can see the list of shows below.